The Hammer Large Grip Ball is designed to absorb moisture, eliminate stickiness, and is designed to fit in the contour of your hand. 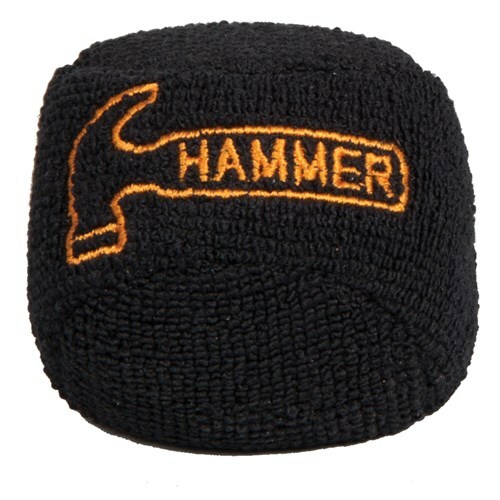 Due to the time it takes to produce the Hammer Large Grip Ball ball it will ship in immediately. We cannot ship this ball outside the United States.